Weighted base to keep stable. Oase BiOrb Topiary Balls are a selection of coloured and decorative Topiary balls that can be added to your BiOrb tank to accent your existing set up. Each ball has a weighted base to stop the decorative plant from falling over and makes it easier to move and reposition them if needed. 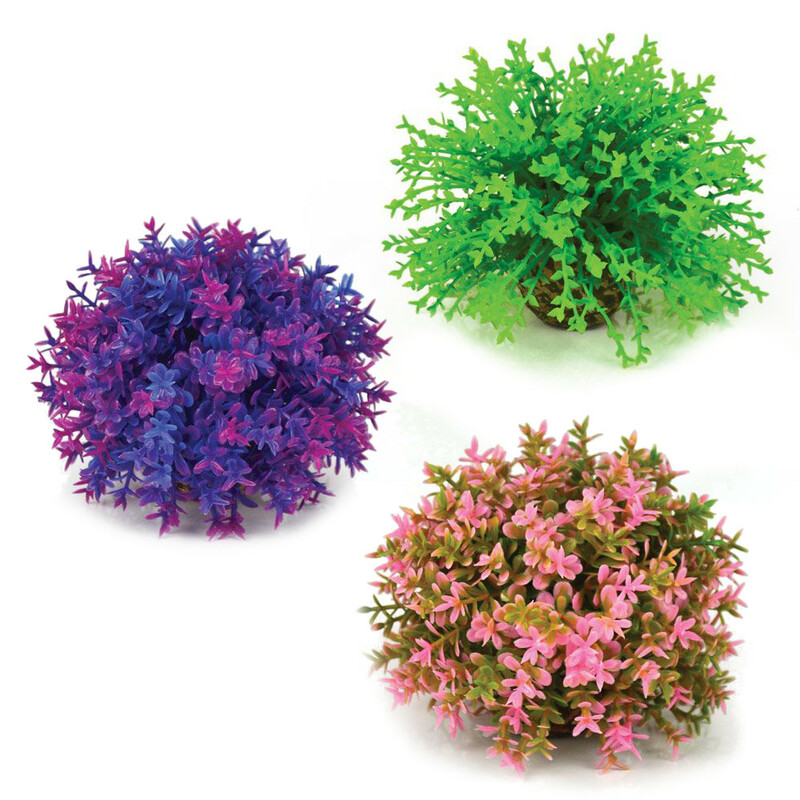 4 Colours and designs to choose from, each ball has been inspired by a selection of moss species seen around the world.